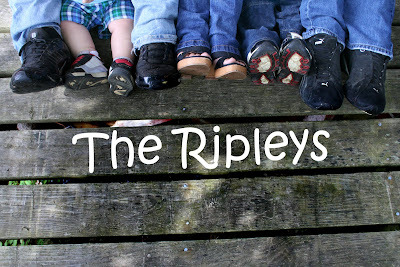 This morning I got to photograph the Ripley family. They were so easy to work with and let me position and take them any where I wanted, even in a wet field with super high grass. Although I am sure the Ripley family can find many favorites (they all have beautiful eyes), my absolute favorite has to be the title pic of all their feet. Great job, Amy.